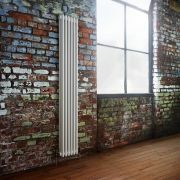 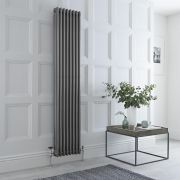 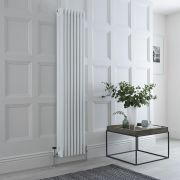 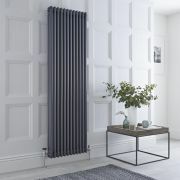 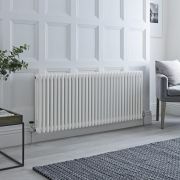 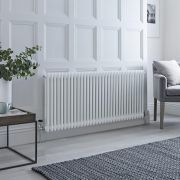 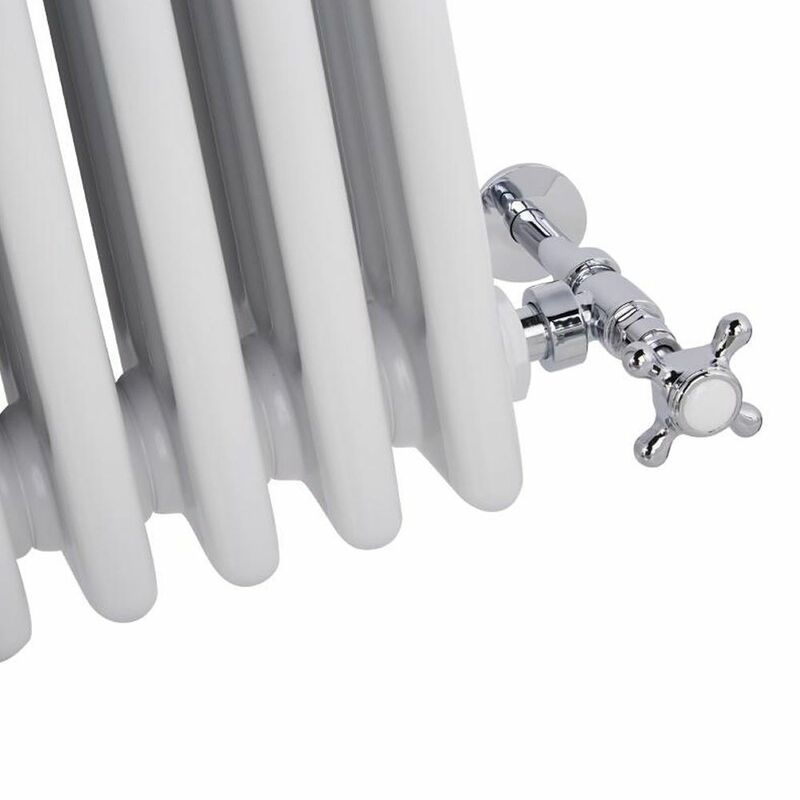 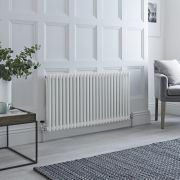 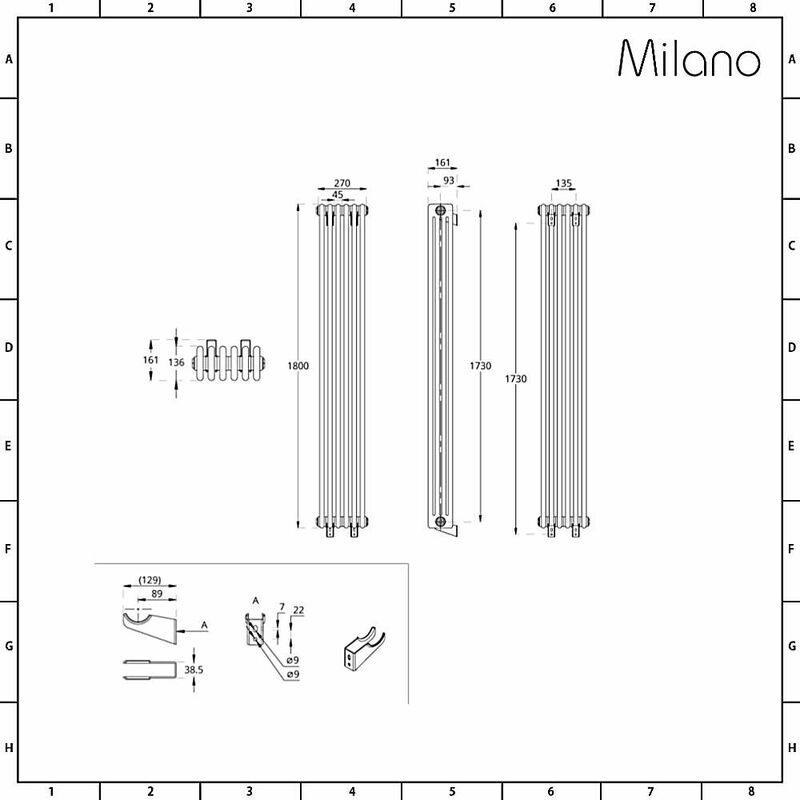 Add style and elegance to any modern or traditional living space with this high quality traditional white four column 1800mm x 270mm vertical radiator from Milano Heating. 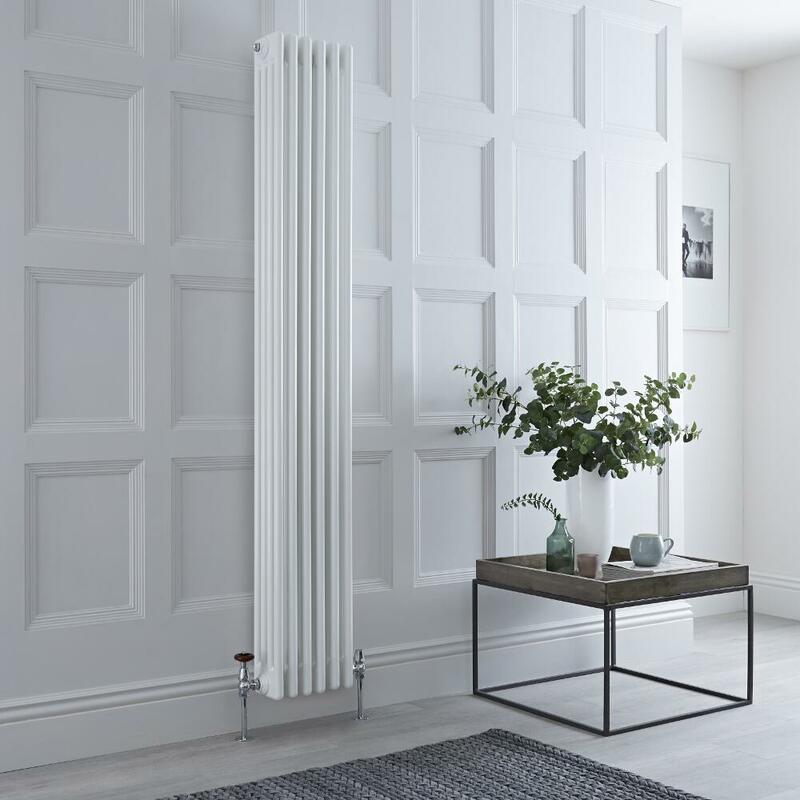 With an outstanding hourly heat output, this cast-iron style vertical column radiator will create a warm and welcoming space in no time. 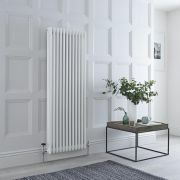 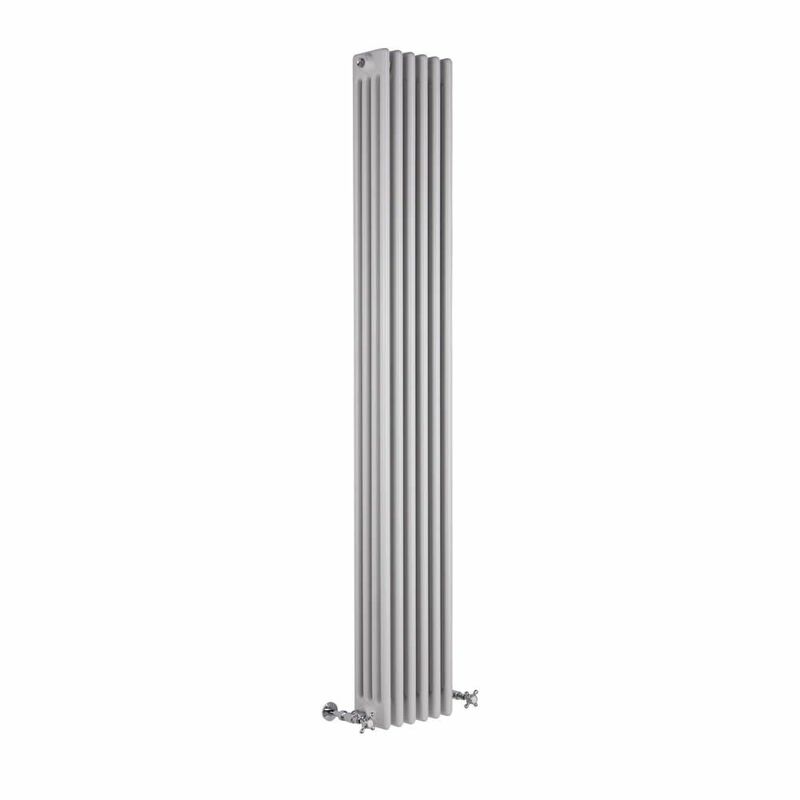 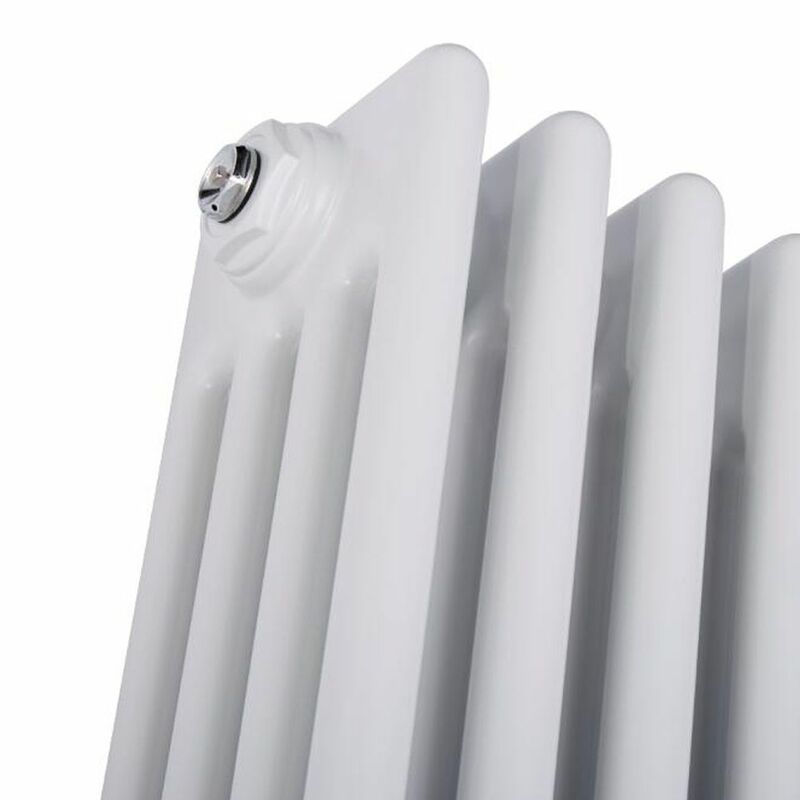 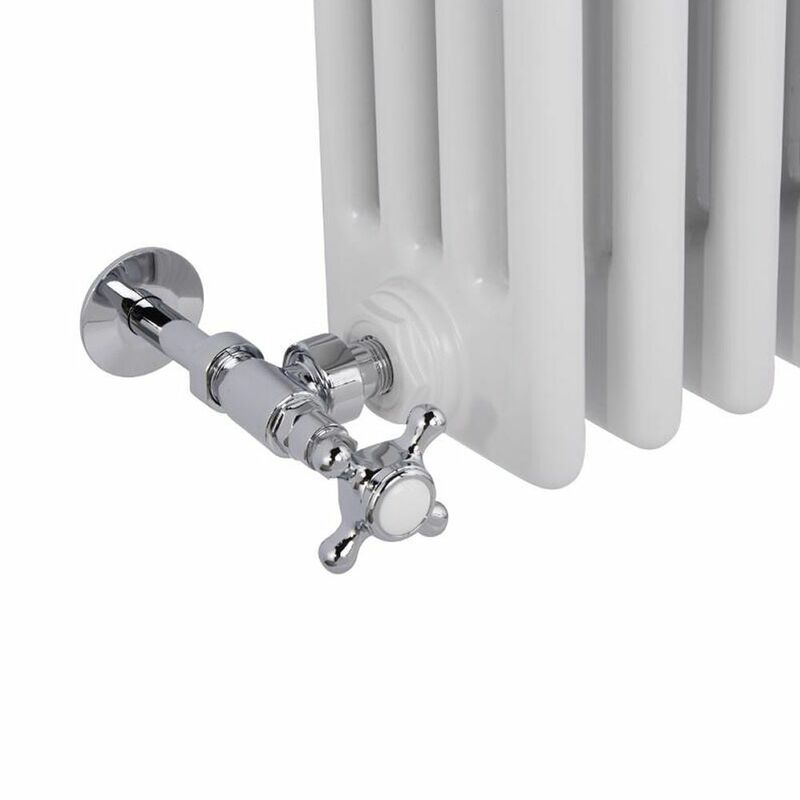 Made from premium quality steel for guaranteed durability, this column radiator has a space-enhancing vertical design and a hard-wearing white powder coated finish that teams well with any décor.